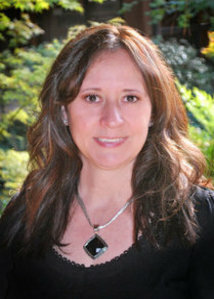 Sherri has worked in the dental field since 2006 after making her transition from the medical field. She enjoys working at the front desk greeting patients, getting to know them and their families. In her spare time, she takes pleasure in taking trips to visit her growing family, camping, taking her dogs for walks, or just staying home to work in her yard.